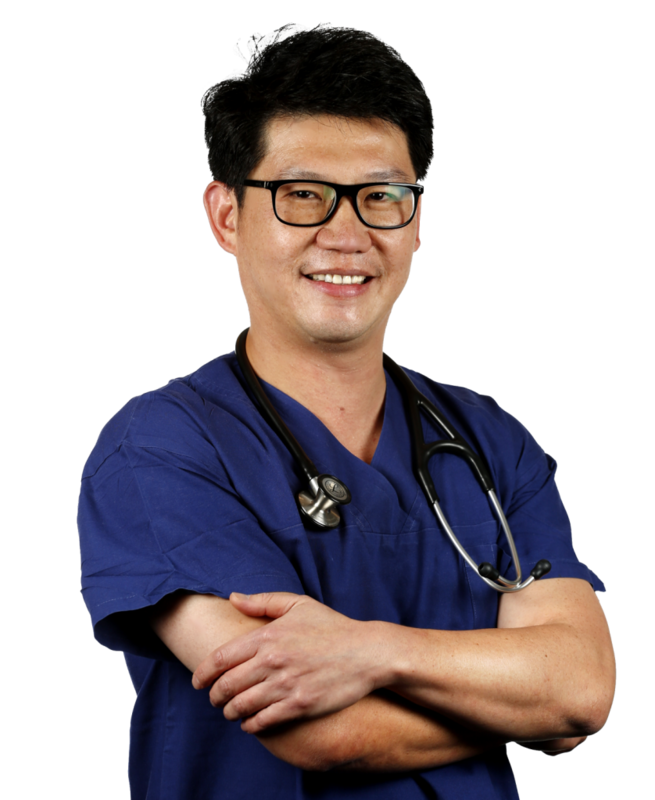 Dr Dominic Lee is a experienced, sub-specialised, Australian-trained Urologist working in Sydney. His areas of expertise are uro-oncology (cancer surgery), male cosmetic surgery and female reconstructive surgery. Dr Dominic Lee has has undertaken international sub-specialty training in Minimally Invasive “Keyhole” Surgery (laparoscopic and robotic techniques) at the Baylor College of Medicine, Houston, Texas, USA. This surgical approach offers patients tiny scars, less post-surgical pain and less post-surgical bleeding. Dr Dominic Lee works from Sydney’s leading public and private hospitals, giving you the options to go private or public for your surgery.